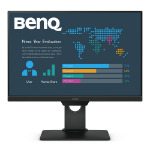 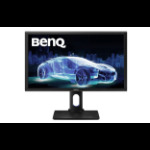 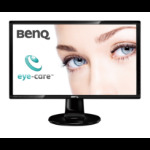 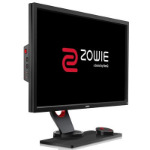 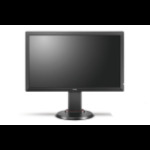 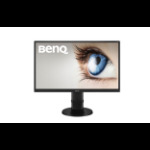 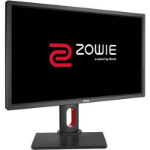 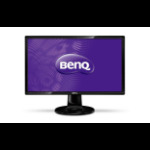 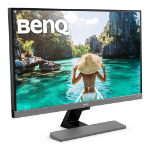 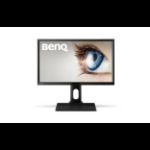 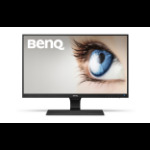 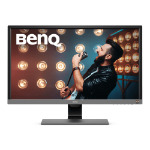 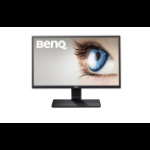 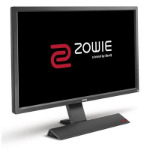 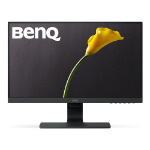 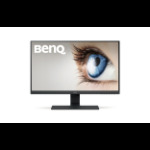 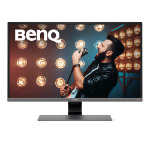 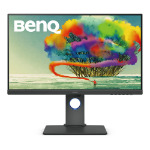 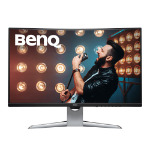 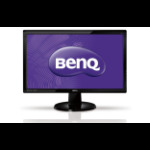 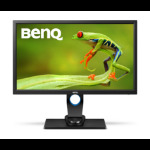 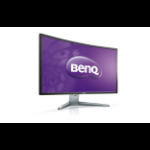 Bringing Enjoyment 'N' Quality to Life - BENQ. 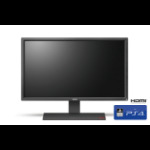 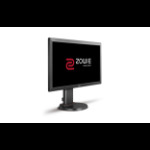 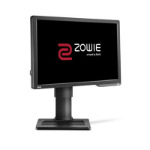 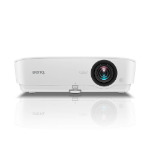 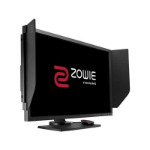 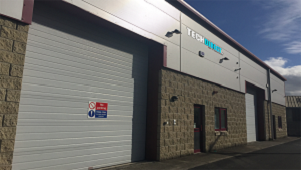 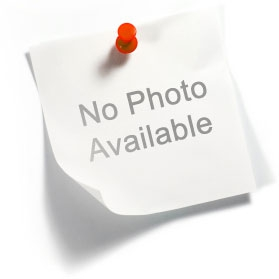 The brand's constant focus and objective is to provide the world with the best display devices on the market for personal computing, such as monitors, projectors and touch screens. 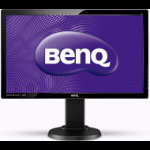 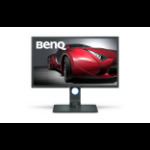 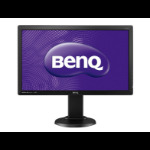 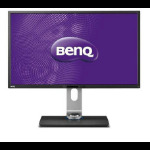 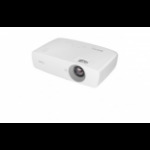 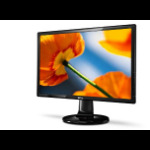 Enjoyment and quality are exactly what are attained when you choose BENQ.